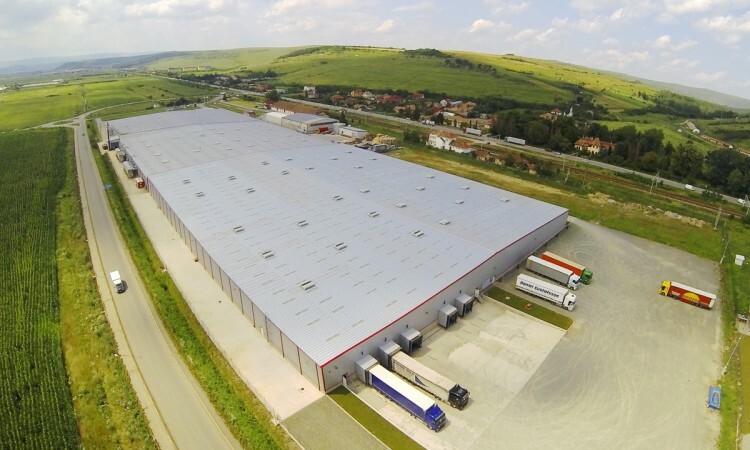 The Romanian company owned by Swedish Gyllensvaans company, the first IKEA furniture supplier in the history, chose Wincon for the design and build of the new 15000 sqm furniture production unit in Jucu, Cluj, Romania. 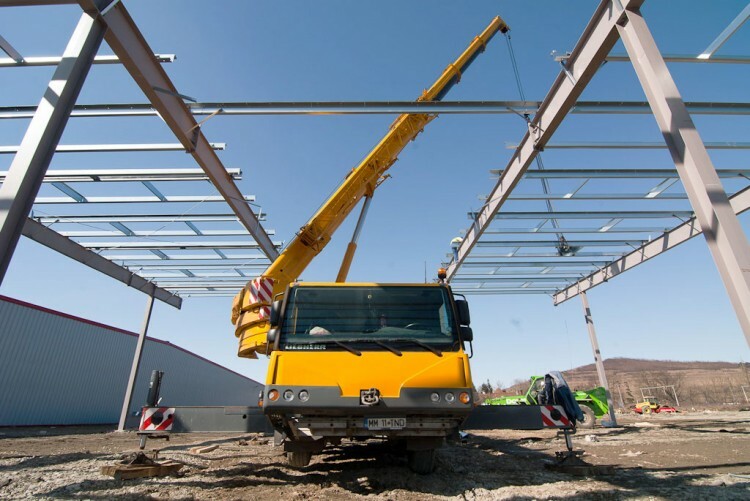 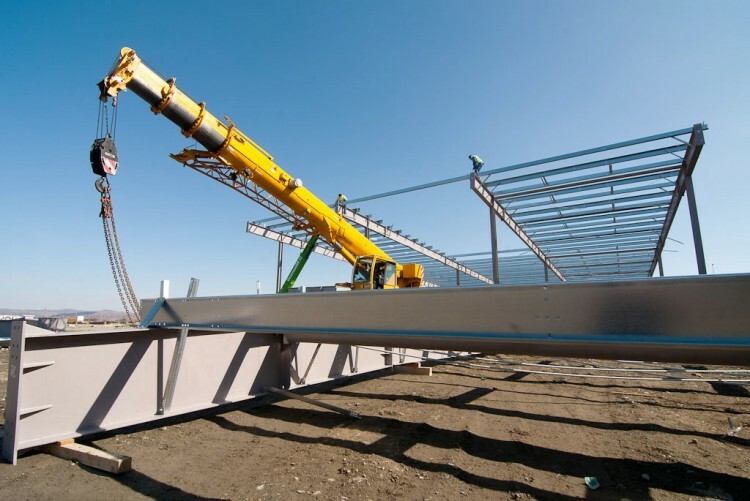 Building structure, exterior walls and roofing is a complete pre-engineered Astron Building, fabricated entirely in Luxemburg and delivered to the site in Romania for a fast and precise erection by the Wincon’s certified erection teams. 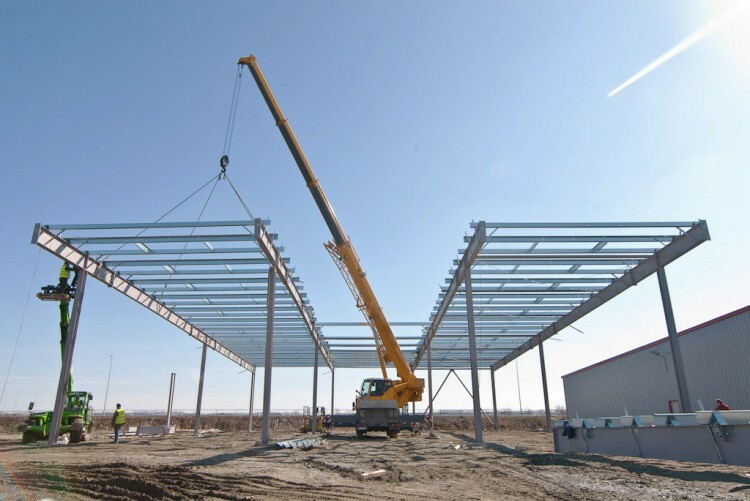 Start of the works was given at January 1st, in extreme low temperature conditions. 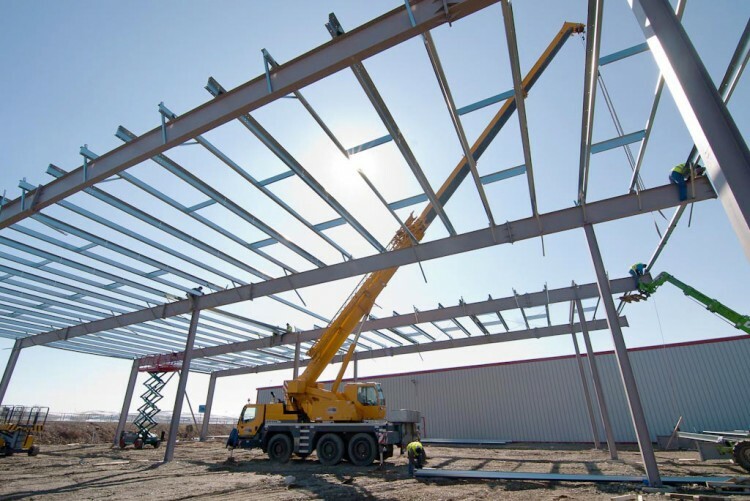 But Wincon team executed successfully the requested earth works, concrete foundations, concrete floor and roads and complete building erection in record time and top quality.